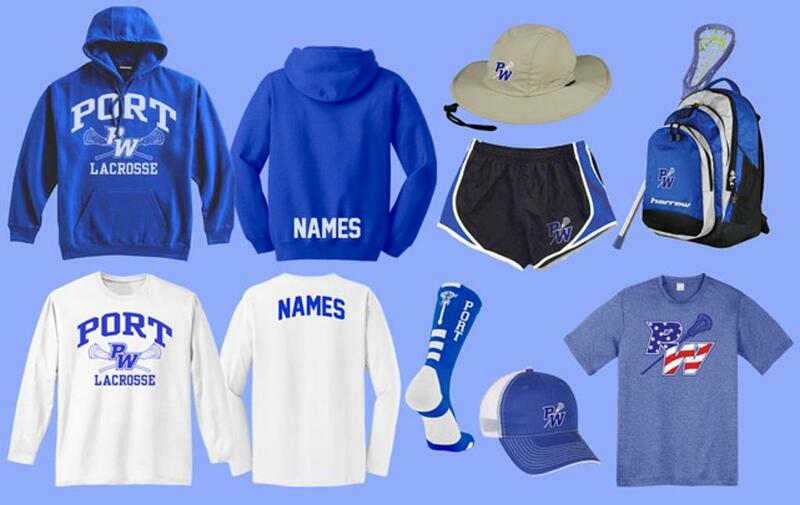 Let us take the hassle out of your fundraising and spirit wear needs. 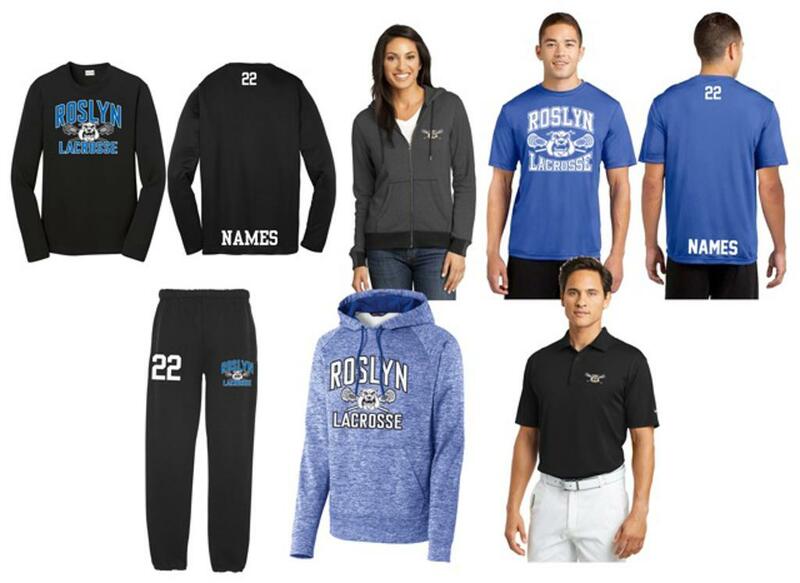 Arena Sport & Graphics can design and manage your team apparel or spirit wear webstore for you. 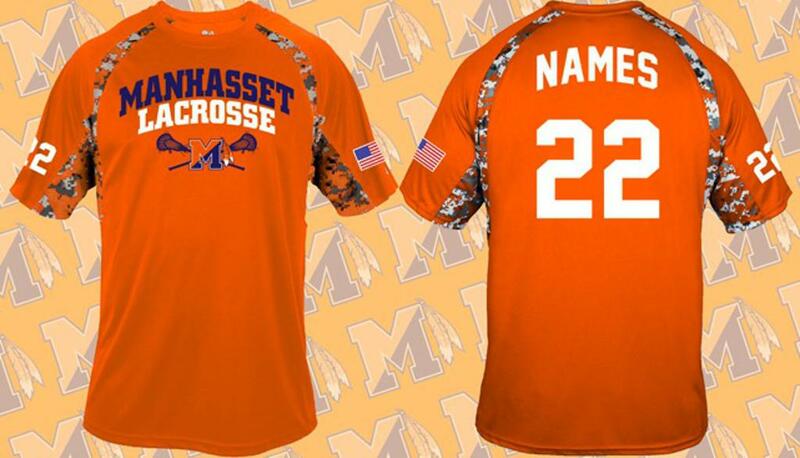 You pick the items you want to sell or promote your team with and we will do all the rest. 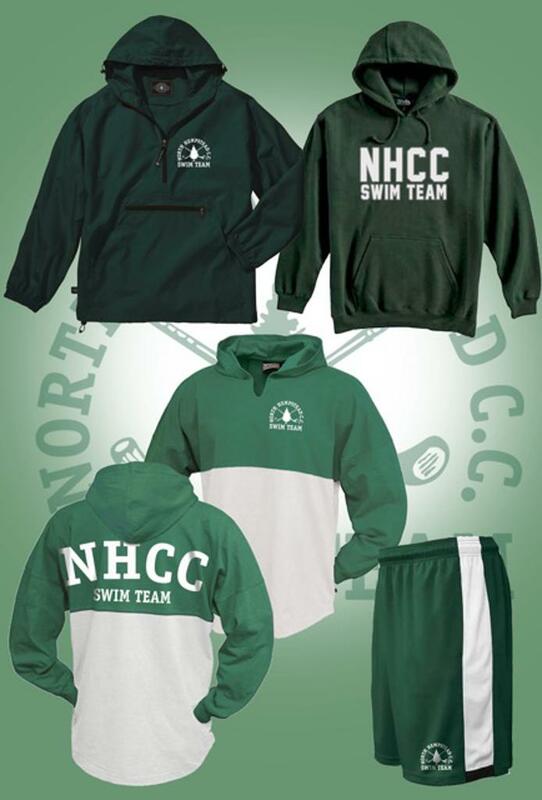 We will design the graphics and display them on the apparel you will selling on the store. 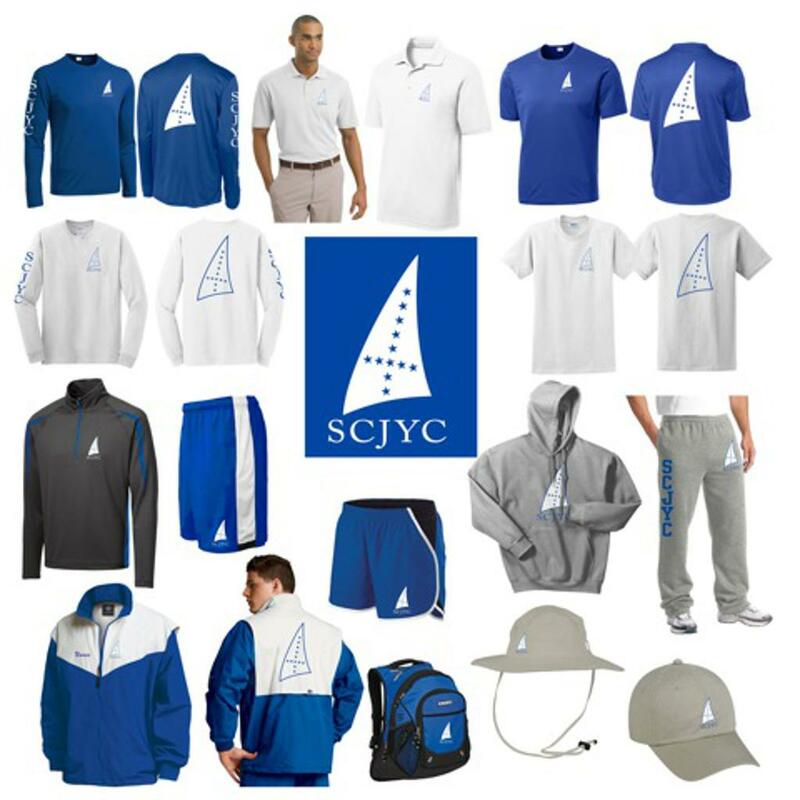 You can mark up your apparel a certain percentage for your fundraising needs and once the orders are processed and delivered we will send you your profit check. There is no risk on your end and no collecting money from your players and no worries about collecting players sizes and numbers. We do it all and you get the profits!